Welcome to DPC´s accounting outsourcing and business management solutions. Professionals with highly specialized knowledge of each area. Who best understands your demands. Who best understands the complex Brazilian legislation. 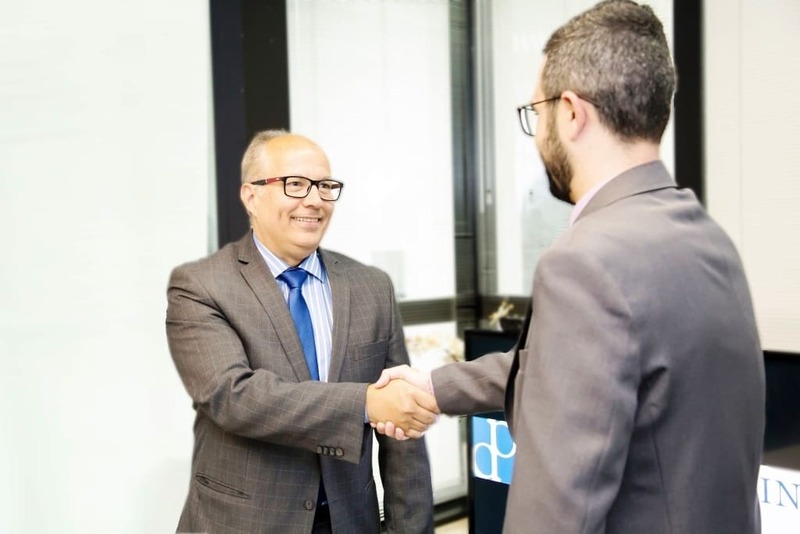 Reference in accounting outsourcing and business management, Domingues and Pinho Contadores offers a complete range of personalized solutions in management, allowing your company to focus in what really matters: your core business. A team that unifies excellence and innovation, with a broad and preventive perspective and 100% committed to offer the best and most complete solution to our clients. Better control. Better management. Better results. Supporting operations run by highly specialized and recognized specialists. Outsourcing to reduce costs with R&S, training, turn-over and labor contigencies. 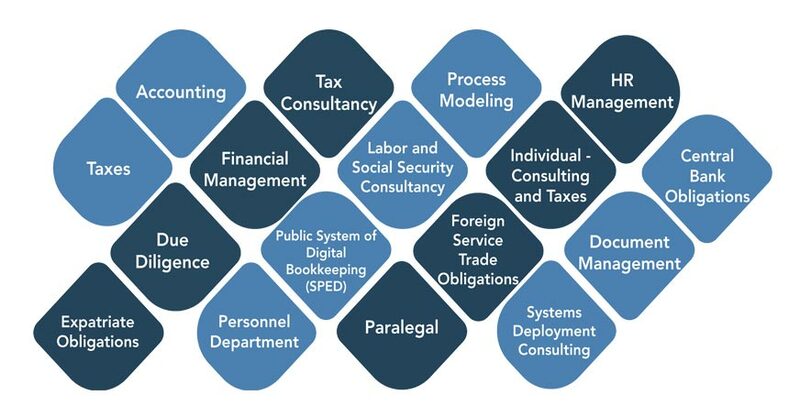 Highly specalized knowledge of each sector, ensuring the best support for your company. Customized, meeting each client´s needs, with accurate and reliable indicators. Improvements in all processes, due to a team dedicated to results. 37 GBrasil correspondent companies in major Brazilian cities. More than 100 IGAL partners in 45 countries. We encountered difficulties in finding an outsourcing service aligned in compliance with the legislation of Rio de Janeiro. We contracted DPC for being a reference in outsourcing in Rio de Janeiro, specifically for the oil and gas sector. We are well served, both in terms of time and quality. In a situation such as the one in Brazil, where tax laws and regulations are created or changed all the time, it is much easier to leave the accounting to a firm specialized in accounting and tax advice. We chose DPC for being a benchmark in the accounting segment and for serving other large clients. This partnership has lasted more than a decade. The team attends us closely, knows our particularities and is in continuous search for improvement. The DPC was chosen by the need for know-how and expertise of a recognized accounting firm in the market. The entire staff and corporate structure are always available to solve the various accounting, tax and labor issues that a company faces in its day-to-day business, in the complex tax and labor scenario in the country. Safety and efficiency in dealing with accounting, tax and labor issues, which gives us peace of mind to invest our focus and time in our projects. In order to guarantee that these routines were carried out with precision and within all aplicable legislation, we at AMCHAM decided to outsource this task to a company that, besides having these attributions in its core business, was also recognized and well-respected by the our members and interlocutors. Hence the reason for our choice for DPC. With the success of this partnership, we were able not only to give transparency and credibility to AMCHAM RJ's management acts, but also to dedicate more time to our core business. DPC positions itself directly as part of our business, alerting about lack of control and opining about processes that do not agree and that they consider wrong from the fiscal point of view. Accounting firms usually do what customers ask for without questioning, repeatedly placing them at risk. Very well organized staff that makes us unconcerned, knowing that everything is being done and so, we have time to focus on our core business. 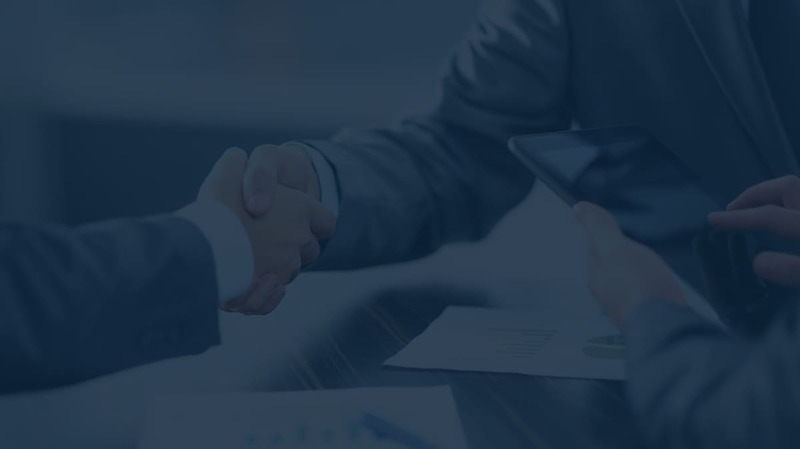 Excellent recommendations of great credibility led us to DPC, and when we made our assessment for the initial presentations of accountants, DPC undoubtedly showed the best development in the IT area, in addition to a strong concern for constant updates of accounting regulations for the internal and international markets. DPC has vast knowledge on the most relevant issues, with experts in each sector. In this way, DPC is much more than an accounting firm. With knowledge of all the declarations / obligations, they are able to give us the necessary support in the fiscal area and to keep JDN updated on the last reforms or changes in legal requirements. DPC delivers a high quality and on-time service. 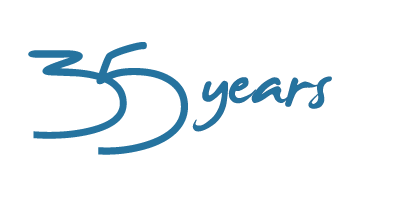 It was not only the accuracy in the fulfillment of tax and legal obligations that has kept us partners for more than five years, but mainly the excellence in service and the constant availability to assist us. The full confidence in DPC's efficiency brings us tranquility to develop our business. The Meggitt holding through its Heatric UK Division received the recommendation to contract DPC to provide accounting, financial, tax and HR services. The references mentioned DPC as an excellent option, due to its position in the national scenario; as well as services in foreign languages. Since I began my professional life, I have always listened to the best references of DPC's quality, professionalism and professional care. 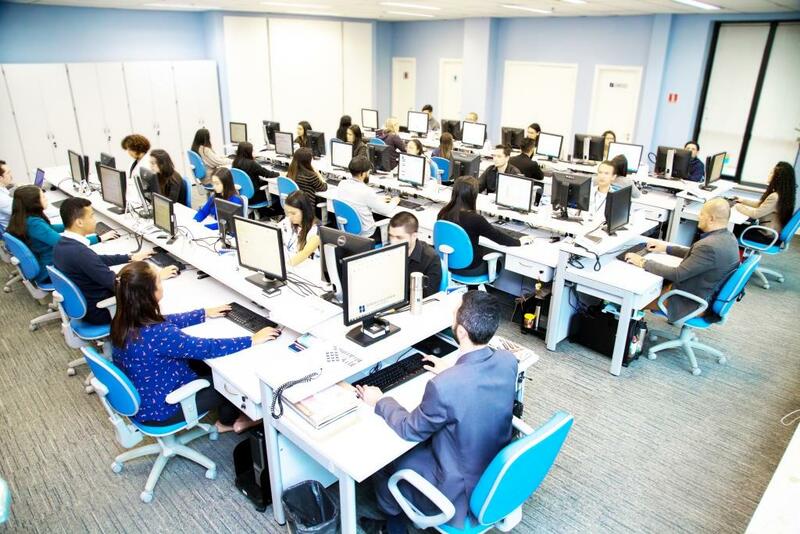 Seriousness, customer care and accuracy of information ensured a total peace of mind so that Tocantins Advogados could know that it has the best possible labor practices regarding its employees, partners and customers. How can the DPC help you? 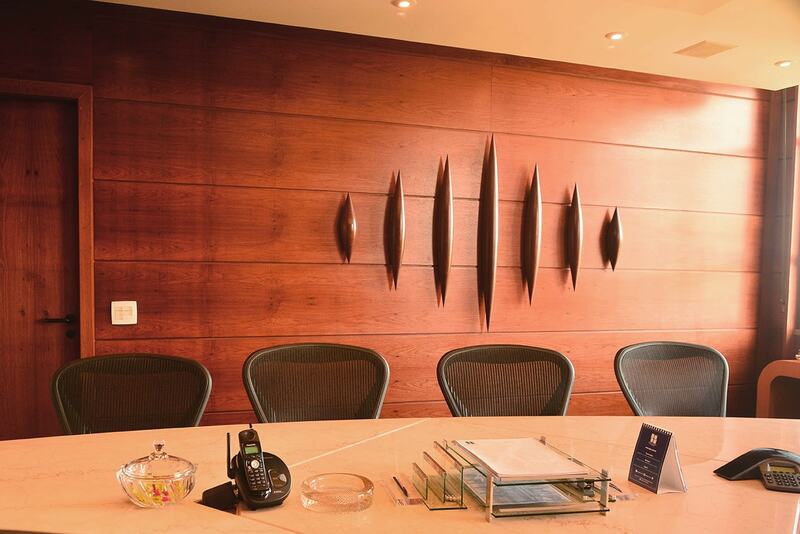 Our specialists are ready to serve you with total security, transparency and confidentiality.